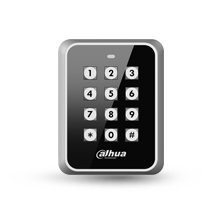 Dahua Access Control offers a wide range of products and various solutions designed for preventing unauthorized personnel from entering designated areas and keeping access records. 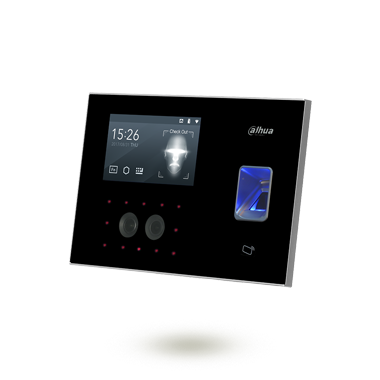 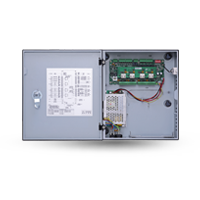 Supporting management of up to 100,000 users, 128 time zone plans, logs, and storage, Dahua Access Control products and solutions offer a wide selection including controllers, readers, and related software. 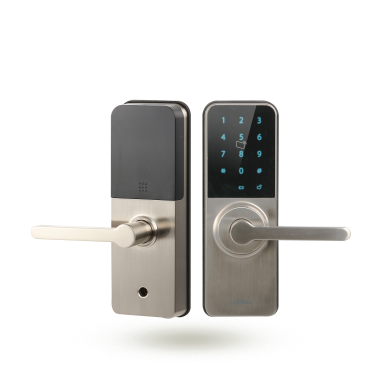 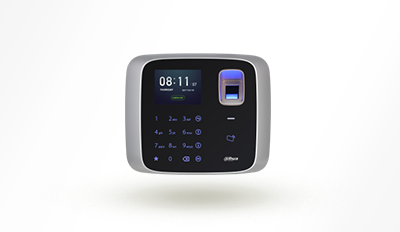 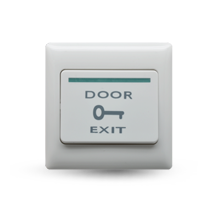 Attendance and Smart Lock products are also included in the range. 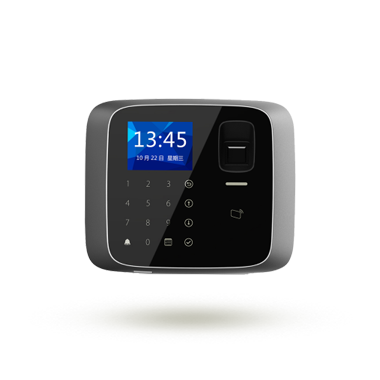 In addition, biometric recognition features such as fingerprint recognition and Face Recognition are also available. 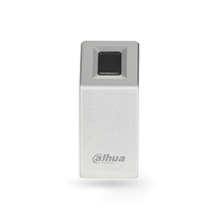 Dahua supports standard device SDKs, CGI, and Onvif (profile C) to ease integration with 3rd party software.